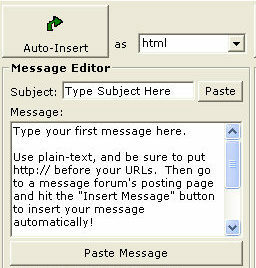 Click the “Insert Message” button and your message is automatically formatted and posted! Quickly Boost Your Search Engine Rankings By Building Link Popularity! Search engines are still one of the best ways to get targeted traffic directly to your website. Forum Fortunes will help you to boost your search engine rankings. Most message forums allow you to add a signature line in your posts that contain links back to your website or favorite affiliate program. As you post in more forums, your link popularity will grow. As your link popularity grows, your site will get better search engine rankings, and you will get more visitors ready to buy what you are selling. I've been a "lurker" in many forums over the years. I know that they can be a powerful marketing tool if used correctly. But I've always been too busy (lazy?) to post frequently. Now "Forum Fortunes" has completely changed my attitude to forums. It makes it so easy to view forums, to post to them and to track your posts. I just don't have an excuse any more for not using forums. 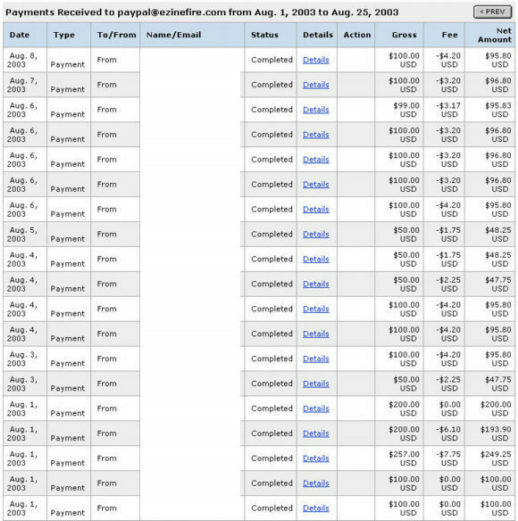 How I made $4181 in 25 days from 1 Forum!!! When I was just getting started in online marketing I wanted to create a new website, but I didn't have the money to pay for the programmers, hire a copywriter or a graphic designer. I went to one forum and submitted the idea for what is now http://www.ezinefire.com/. I set up a special PayPal account just for this project and within 25 days I had over $4181 deposited into my PayPal account, as well as over 50 talented people ready and willing to donate their services to make the site a success. Order Forum Fortunes right now and you will be posting your first money-making forum message in minutes. Once you get started you'll never want to stop. Forum Fortunes is that good! I must tell you that Forum Fortunes is something that I've been looking for for a long time. Being an avid forum visitor and poster, this software has saved me a LOT of time. I can easily keep track of all the forums that I visit. Now I can even keep track of all my posts in ONE place without having to go search for them. 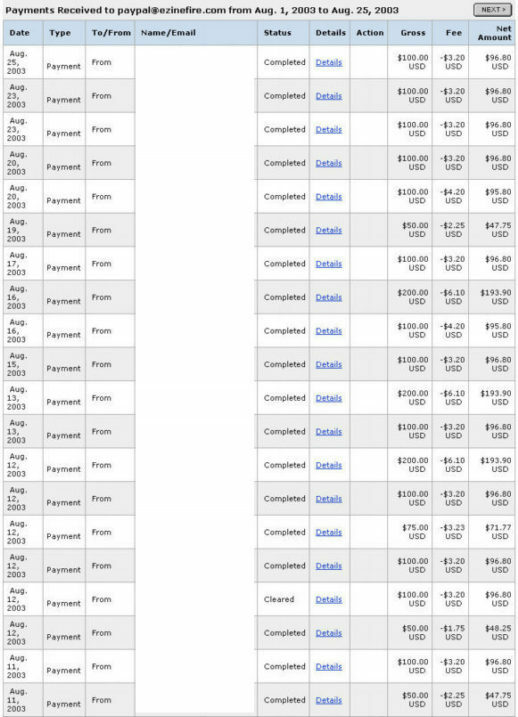 I can already see how this is going to help me build my opt-in list and generate more income! I highly recommend it to everyone who frequents forums. At the price this is selling for, it's a BARGAIN!! Hurry up before Russell raises the price. open windows. 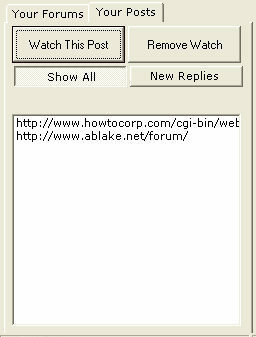 Before Forum Fortunes, I used to keep track of my posts by saving the urls in a text editor, but it's such a cumbersome task to copy and paste each link to check whether someone has replied to it. surely recommend this software to anyone who uses forums - from a forum lurker to a forum junkie. 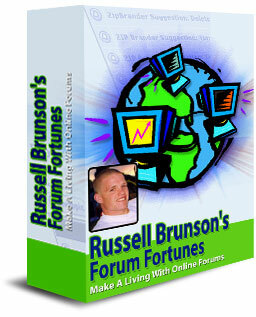 Wow Russell, all I can say after trying out your New Software Forum Fortunes is Awesome, fantastic, revolutionary, completely effect and results producing. One of my most profitable avenues of marketing has always been posting at Forum 's for Profit but with so much time involved in visiting and posting to some many forums it often gets shove back. Not anymore! 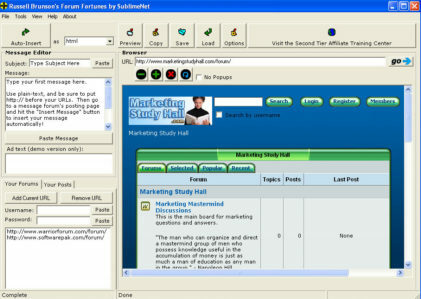 Now with Forum Fortunes Software I can post to dozens and dozens of forums in mere minutes as opposed to hours. 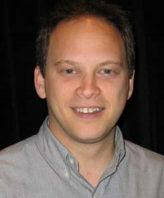 You know with all the email problems and laws I predicted Forum postings to become the profitable wave of the future. Be assured Forum Fortunes will be Highly recommend to all my downlines!!! On behalf of my family, "Thanks Russell for giving back extra time to spent with my grandkids!" Try Forum Fortunes at absolutely zero risk for 30 days! If you are not 100% satisfied we will cheerfully refund your purchase price. P.S. - This is a limited offer... So act now and get your Forum Fortunes Software Today! Copyright © 2006 SublimeNet, All Rights Reserved.